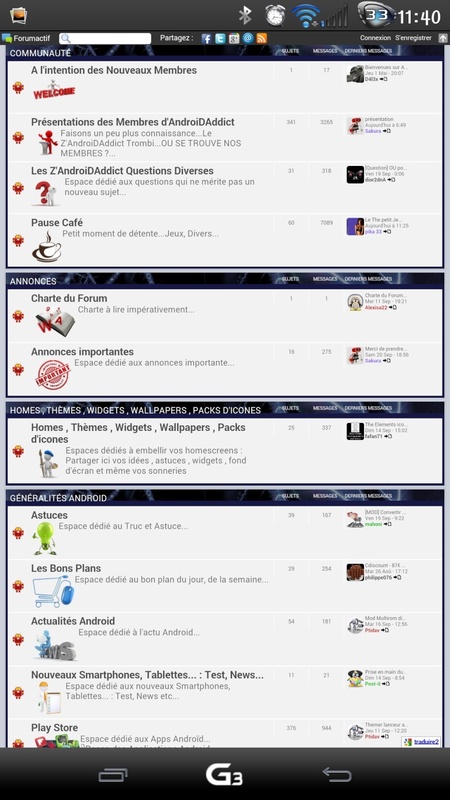 Vous êtes seul responsable des installations et manipulations que vous effectuez sur votre smartphone, ni moi, ni aucun membre du forum AndroidAddict ne pourra être tenu responsable d’éventuel dommage. 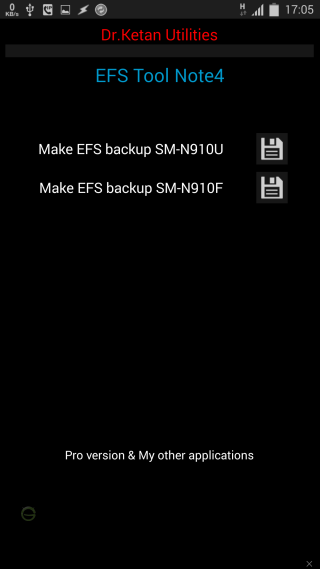 EFS (IMEI) Backup tool N910U & N910F (support pour d'autre variante bientôt). C'est un outil simple de sauvegarde EFS. 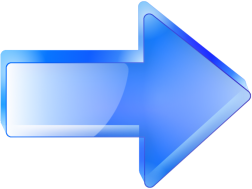 -Both version makes backup in same format and no difference in backup. -On free version you have to select option according your device model, if you select wrong your EFS backup will be wrong On play store version it will auto detect your model and make backup accordingly. 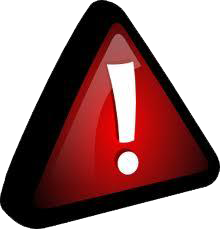 In case your model not supported it will give warning msg. -Play store version give notification incase backup not created OR you select wrong model and will have option to contact developer in such case.